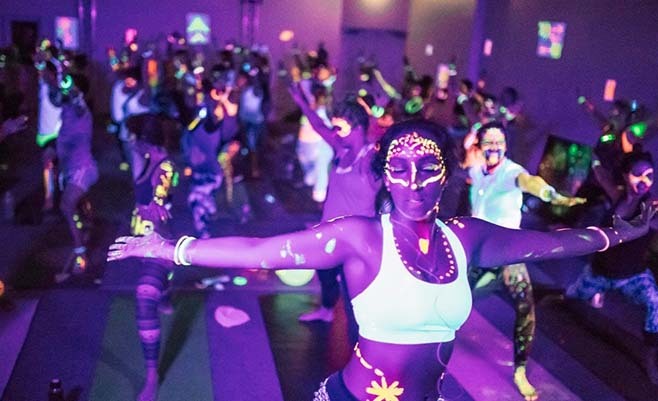 Connect Through breath, movement, & community. NEW CLASS!! We have added half-hour stretch + restore sessions on Monday + Friday. If you want just the benefits of a good stretch using our props and to relax through breath, $5 mini-sessions have your name all over them! Spa Yoga Special! $5 off any May Spa Yoga Event! *Discount automatically taken at check out.